﻿ What Are The Precautions For Using Globe Valve? What Are The Precautions For Using Globe Valve? 1. Cast Steel Globe Valve, ammonia gas pressure reducing valves are available in many sizes depending on the application. The highest import pressure is mostly, the minimum import pressure is not less than 2.5 times the export pressure. There are many export pressure specifications, generally, the highest outlet pressure. 2. When installing the ammonia gas pressure reducing valve, determine whether the connection specification is consistent with the joint of the system. The shut-off valve is connected by a hemispherical surface, and the nut is tightened by the tightening nut. Therefore, the two hemispheres should be kept clean during use to ensure a good airtight effect. High pressure gas can be used to blow off dust before installation. If necessary, a material such as polytetrafluoroethylene may be used as the gasket. 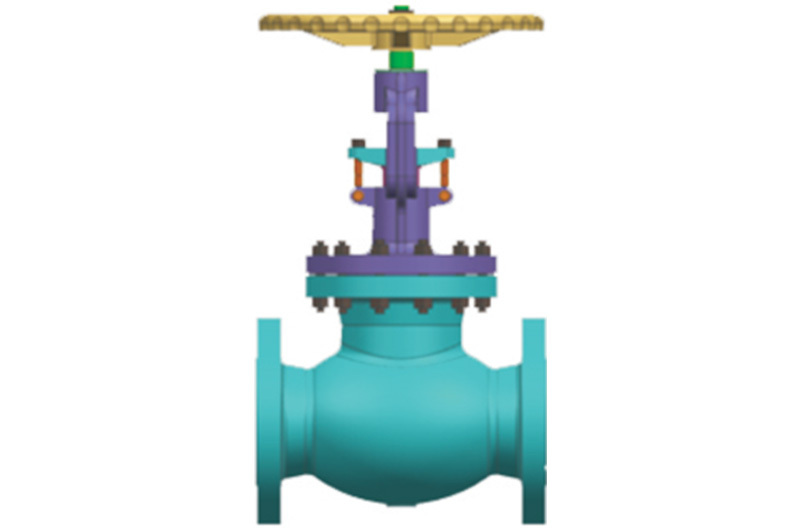 3, Globe Valve should be strictly prohibited from contact with grease to avoid fire accidents. 4. When stopping the work, the residual gas in the pressure reducing valve should be drained, and then the adjusting screw should be loosened to prevent the elastic component from being deformed by pressure for a long time. 5. The Globe Valve should avoid impact vibration and should not be in contact with corrosive substances. Previous: What is the scope of application of instrument valves?